Backpackingschuh The new generation offers protection based along with comfort and stability on the latest trail running technology. 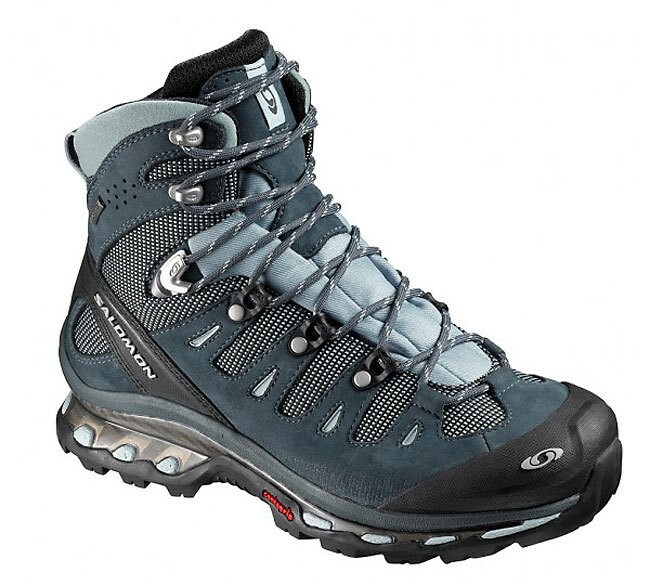 The ideal shoe for mountain trekking jedermann.Es surprisingly light and sturdy hiking shoes with the comfort and technology of a running shoe. The Quest is the 4D gtx hiking shoe of the future. Salomon shoes should have a larger number ordered, since they would be smaller. If you have any problems with the correct size, please send us an e-mail!